Save the planet and exercise your brain. 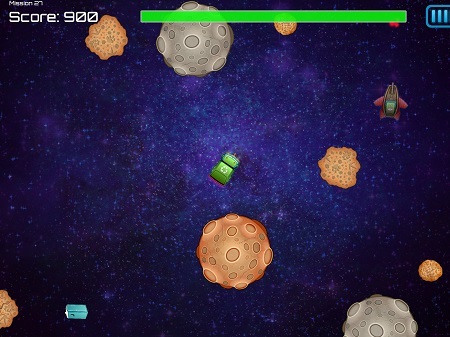 Space Waste is our newest arcade action game for iPad where you vaporize asteroids and collect space debris.Threeze is our new brain challenge game designed for Android phones and tablets. • Over 50 missions! And more coming. Thank you for playing our games. As an independent company founded in 2003, we rely on word-of-mouth to spread the fun about our games. Please forward this email to your friends or post on Facebook or Twitter. 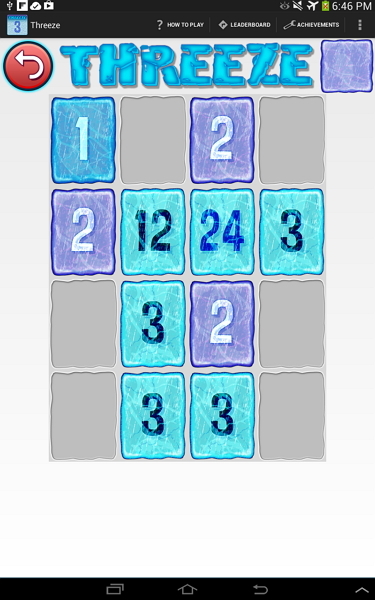 This entry was posted by Todd (Admin) on Thursday, June 12th, 2014	at 4:44 pm	and is filed under Smart Box Design	. You can follow any responses to this entry through the RSS 2.0	feed. Both comments and pings are currently closed.